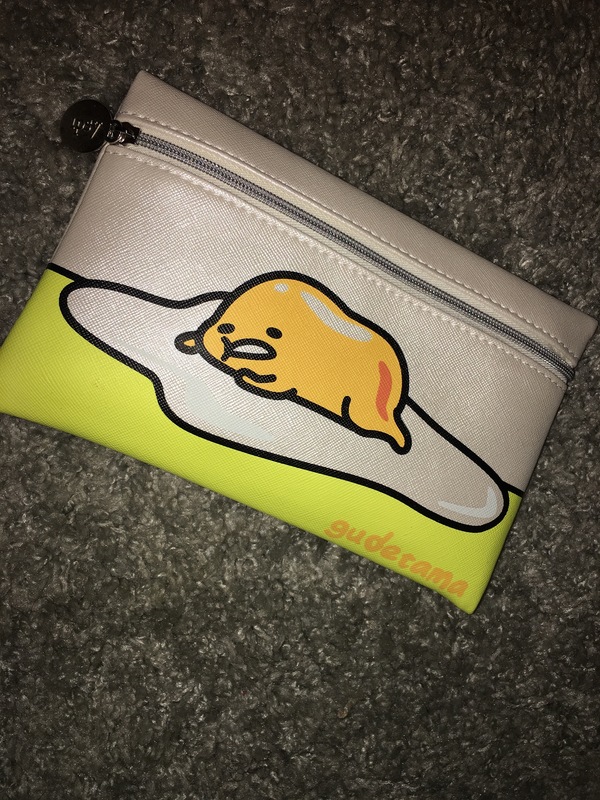 First of all, I love this Over Easy make-up bag. It’s super cute! 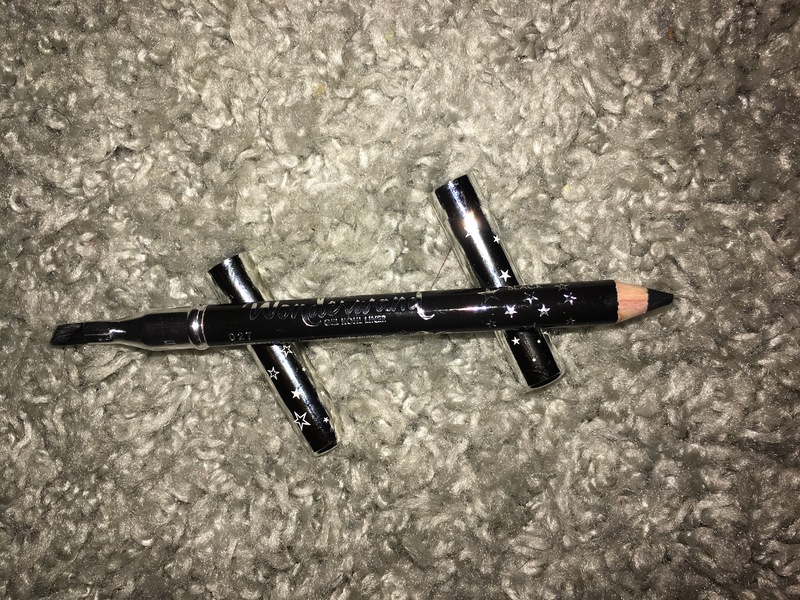 I love that the Ciate London Wonderwand Gel Kohl Liner is a 2-in-1. 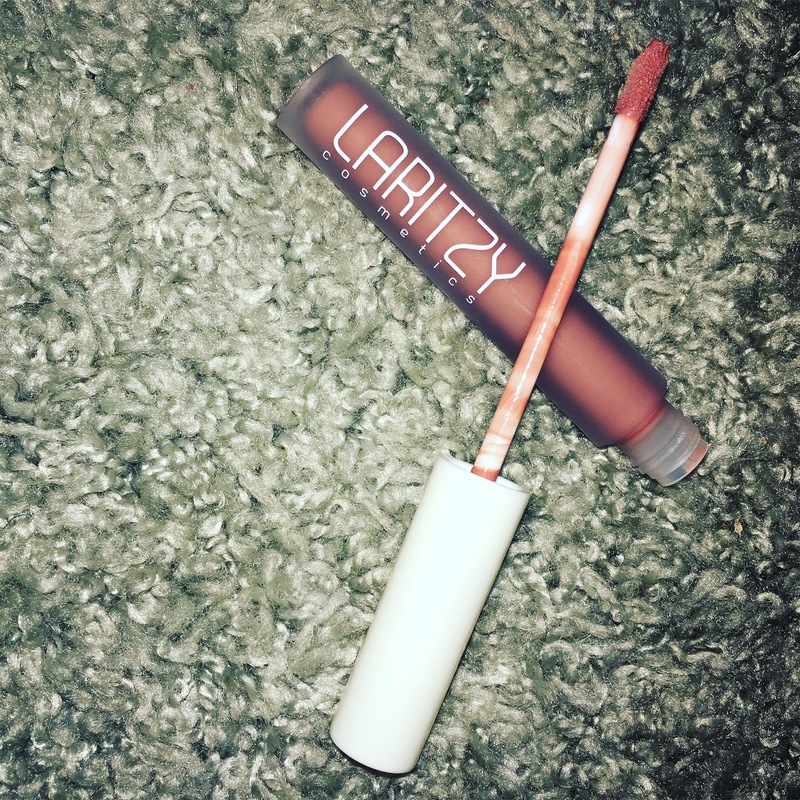 Not only is it a liner, it also has a little brush on the other in. I am still learning how to do my own eyebrows. I haven’t really learned the whole shaping techniques yet. But I do occasionally fill them in with a liner. So this will be a great handy new tool to use. 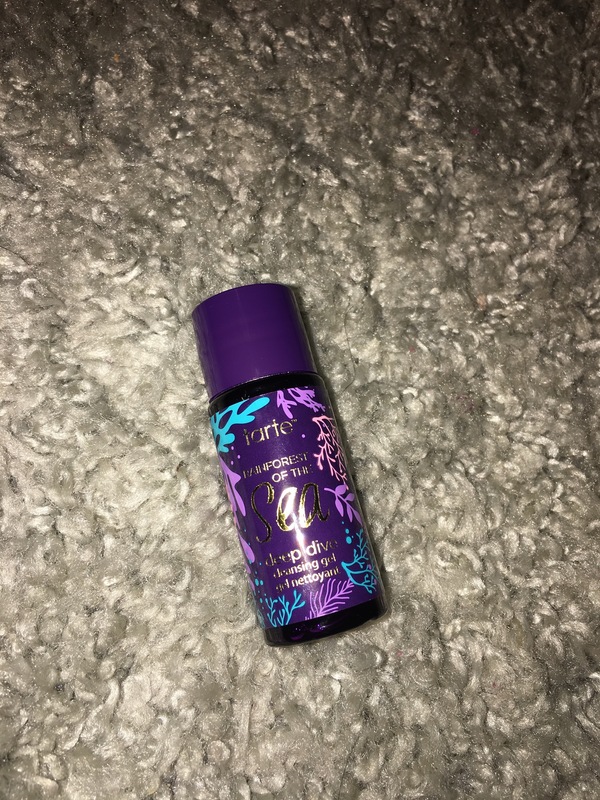 I’ve never heard of this product → Tarte Deep Dive Cleansing Gel. I am willing to try it and see if I can feel anything spectacular about it. A girl can never have too many blushes. 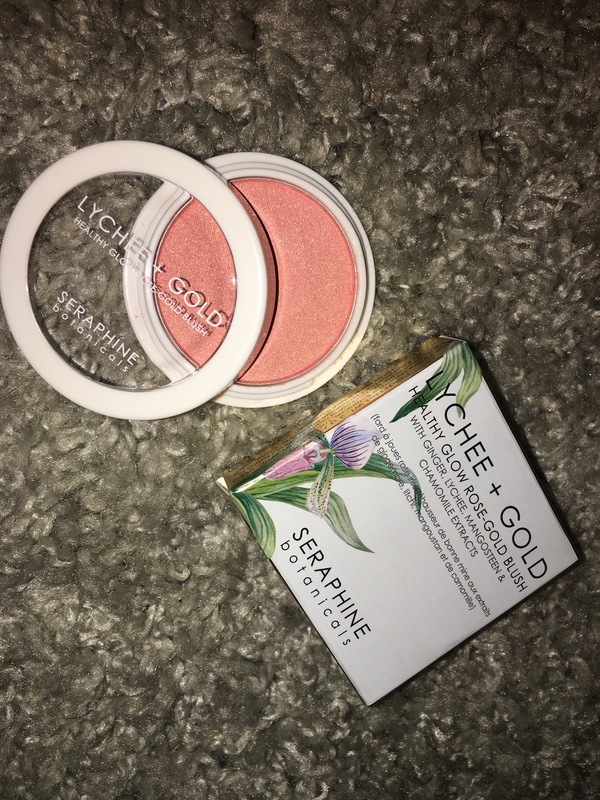 I will definitely give this Lychee + Gold Healthy Glow Rose-Gold Blush product a try. Since its summer, I haven’t really done a full face of makeup because of the heat. But my birthday is coming up and I plan on doing a full face for my birthday dinner. 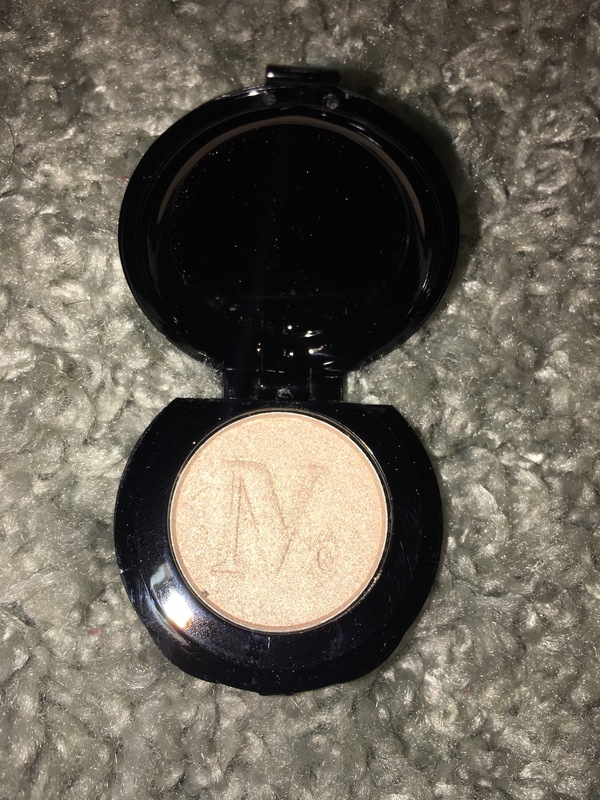 So I will use this product and the Nomad Illuminated Highlighted Powder in the color Stochholm – midnight sun.